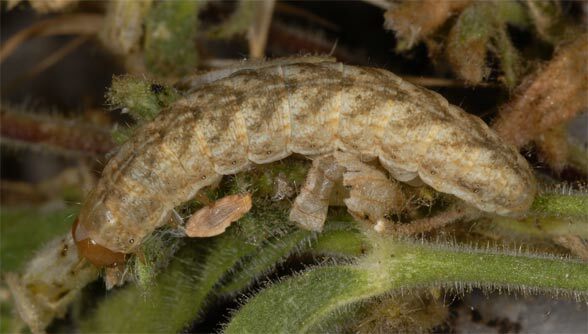 As with Hadena bicruris, the larva feeds on Silene species. 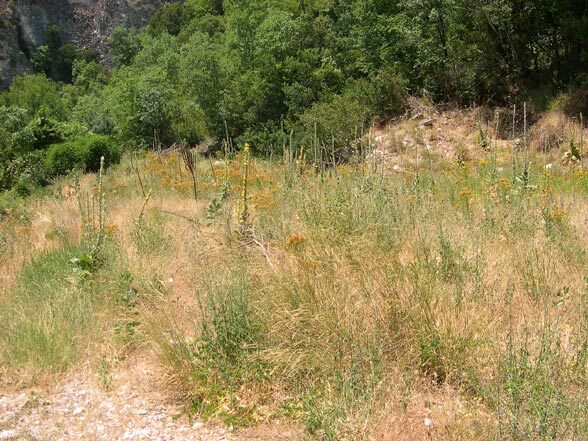 I found caterpillars on Mount Olympus in Silene vulgaris and Silene alba agg. 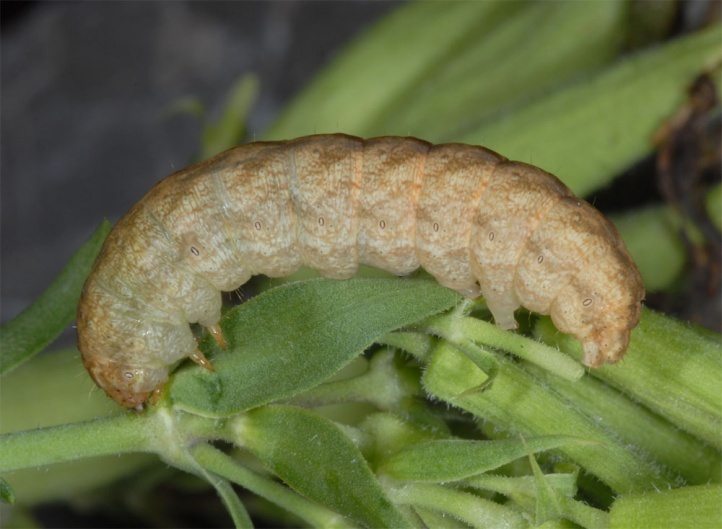 Also similar to H. bicruris, I observed larvae in Northern Greece (Drama) in Saponaria officinalis in July 2012. 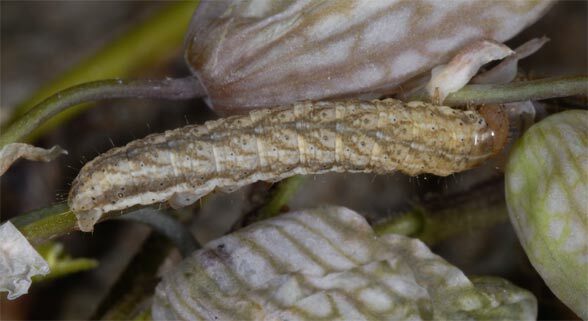 As with Hadena bicruris, Hadena capsincola inhabits various habitats, only depending on the presence of larval host plants (forest edges, slopes, ditches etc.). 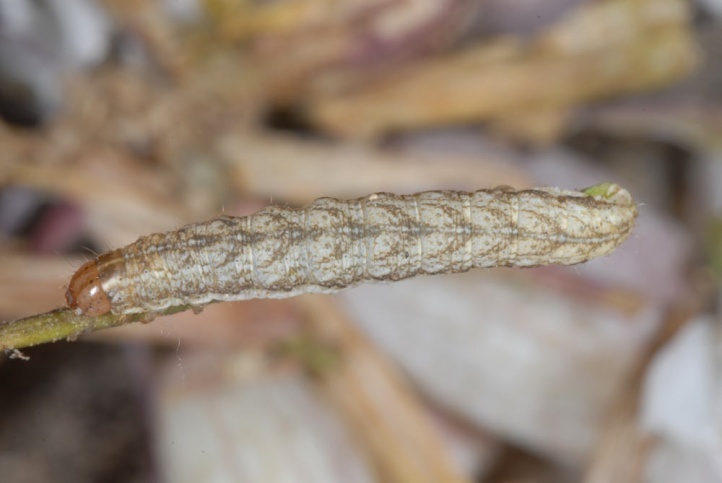 Hadena capsincola is polyvoltin and has 1 to 3 generations. 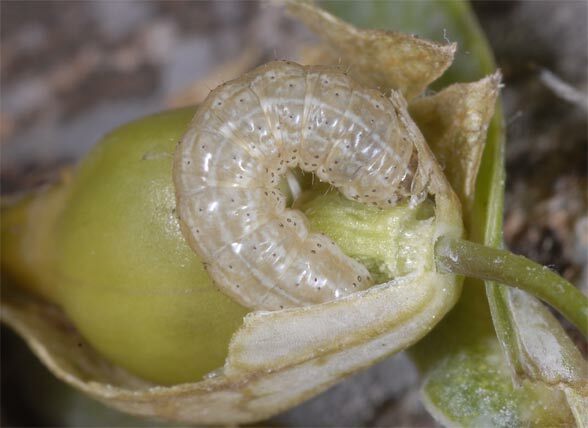 The pupa hibernates as it is the case with all Hadena species. This taxon is treated as a seperate, good species by Hacker (1996). 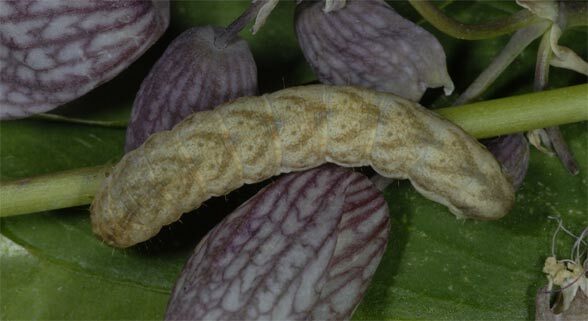 The taxon is very closely related to Hadena bicruris (vicariously, spread in the east in contrast to the Atlanto-Mediterranean H. bicruris). Syntopic occurrences without mixing are not proven. Perhaps the taxon is classified better as a subspecies, but that should be investigated further. 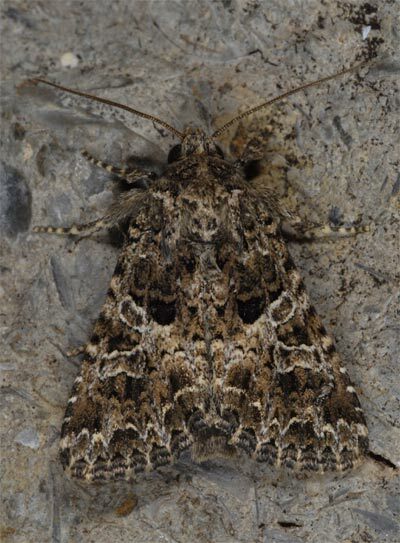 In many species complexes with two or more different glacial refugia, whose descendants today differ slightly, the question of the taxonomic classification arises. If indeed a contact zone, but no syntopic occurrences with proven reproductive isolation are known, I think that a classification as separate species is not justified, especially if no ecological differences are known. Those species atomizations as they are also known in the orchids, are of subordinate importance for ecologists. The distribution is eastern and stretches from Siberia to Central Europe. In Germany it is reported in the southeast (Saxony, Southeast Bavaria), according to Hacker (1996). Hacker, H (1996): Revision der Gattung Hadena Schrank, 1802. Esperiana 5: 7-696.